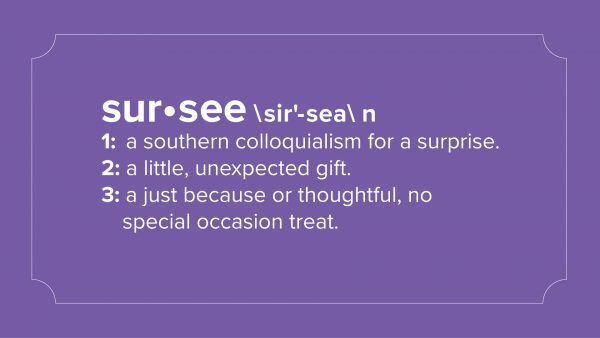 I've been sharing the definition of that fun, little, southern slang word that basically is interchangeable with the word surprise…but even better is it is a gift that you receive for no reason at all! Who wouldn't love that? 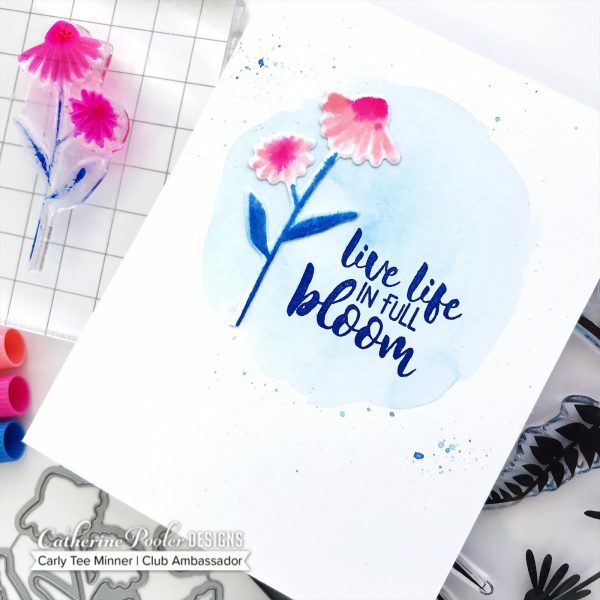 The team and I have enjoyed sharing Club Canvo with you so much that we just had to put together a new subscription that focused just on card making! I mean, that is the heart of what we do at Catherine Pooler Designs. So without further ado, meet Club Sursee! So what is Club Sursee, you ask? Club Sursee is a monthly subscription program that will be offered at two levels. At the Sursee Basic level, you will receive two, club member exclusive, coordinating stamp set every month- curated by me! These two sets are like a mini-SOA and will work together to allow you to make loads of cards. A peek at the Club Sursee products! 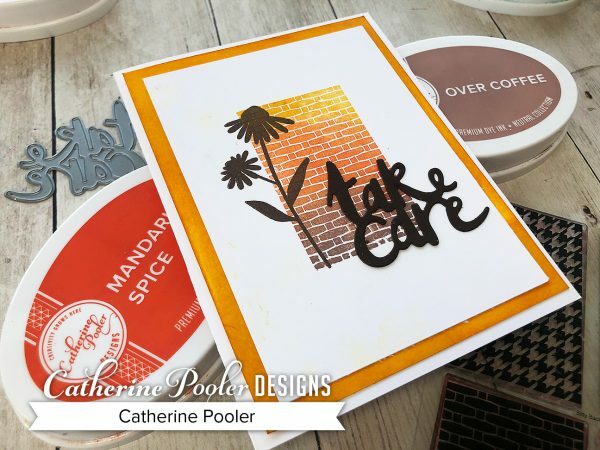 Fun techniques to do with the Club Sursee products! For those who want to kick it up a notch, there is Sursee Deluxe! 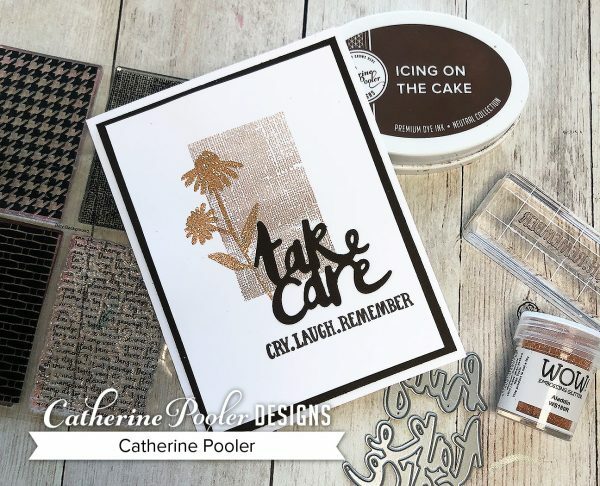 This level will include the stamp sets in the Basic level, as well as a set of coordinating dies and another die or paper-crafty embellishment- all at a discounted bundle rate and all shipped direct to you, automatically, every month! All you do is subscribe and then I get to have the fun of whipping up the little sursee, just for you! 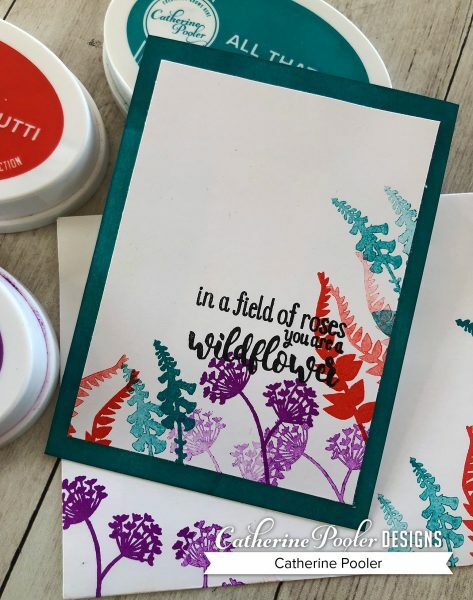 Let's take a look at some of the cards you can make with the stamps and dies in this first Club Sursee subscription! *Your first Club Sursee will be billed immediately upon subscribing and subsequently on the 15th of every month and shipped by the 20th. To get in on April you have until 11:59pm EST on Sunday the 14th to subscribe. After that, your first Sursee will be the May shipment. CLICK HERE for all the nitty gritty details. Ready to jump in? Click here to choose your level and we'll get your goodies to ship out by April 20!